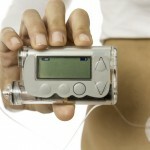 Home » Who can use an Insulin Pump? 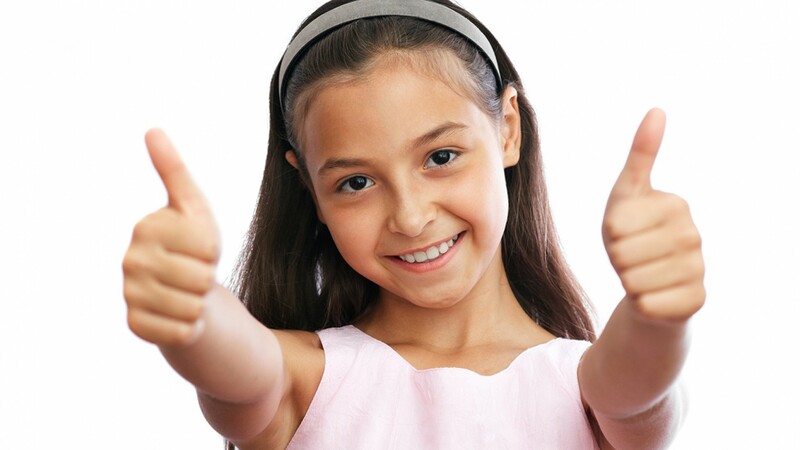 Every person with Diabetes who uses insulin, has an adequate Diabetes education, and is willing to exercise a much tighter control on their condition, can use an insulin pump. 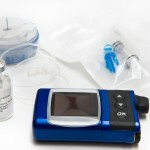 Insulin pumps are designed to replace multiple injection therapy, which is why the most suitable candidates to use it, are those who already exercise tight control over their blood glucose levels, i.e., who follow their meal plans, monitor their blood glucose levels frequently, and inject themselves different types of insulin, several times a day, adjusting their insulin doses to their current blood glucose levels. 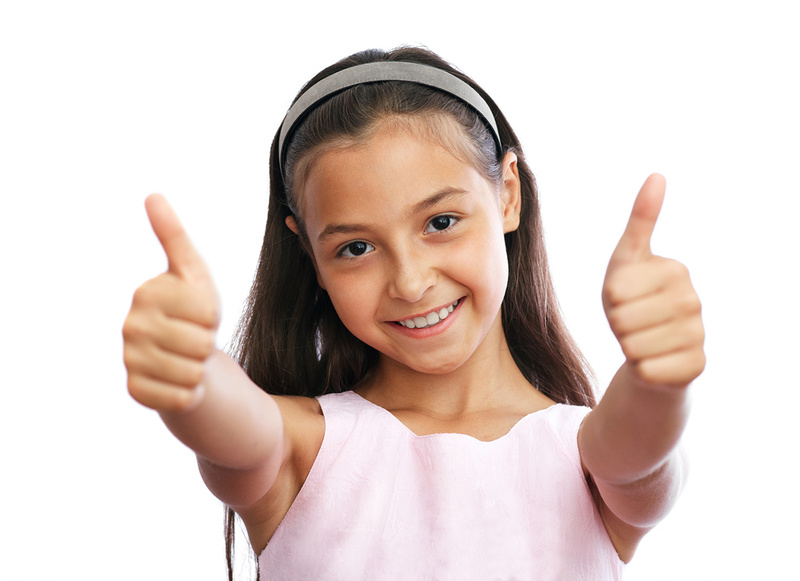 People who have trouble controlling their blood glucose levels despite their best efforts to achieve it. Women with Diabetes who are pregnant or are contemplating having a baby. Those who can’t follow the schedules required for good control. People who have chronic complications and require a stricter control to stop or slow down their progression. 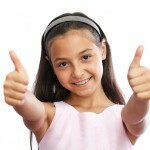 Children and young people who are showing physical changes and problems with the “dawn phenomenon”. 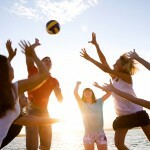 People who do a lot of physical activity or those who have excessive episodes of “Hypoglycemia”. All those people with Diabetes (children, youth and adults) who want to better control their blood glucose, and Glycosylated hemoglobins or A1c levels. If you’re willing to receive all the training required, follow all the recommendations provided by your health team, count the carbohydrates contained in the foods you eat, and monitor your blood glucose at least 4 times a day, you too can use an insulin pump.